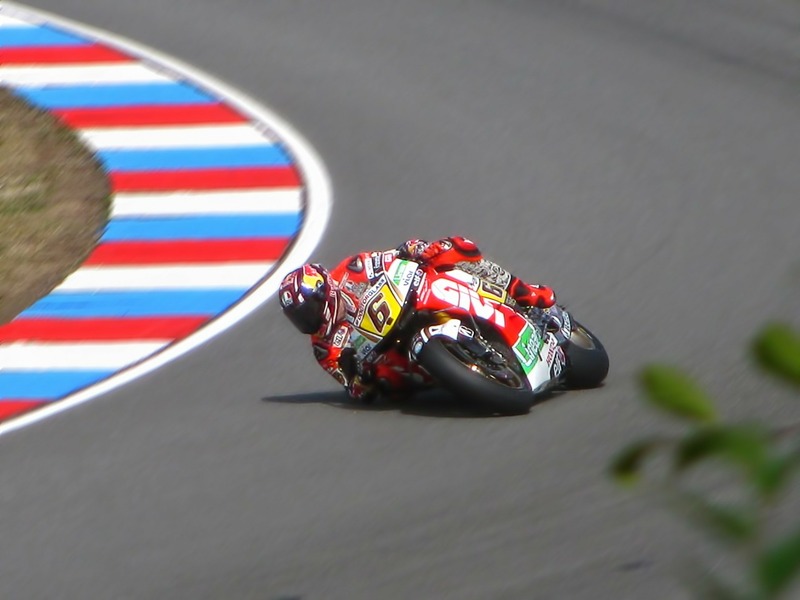 Insurance is crucial for any vehicle, including motorcycles and motorbikes. Whether you’re a casual weekend rider or an endrance racer, it’s essential to have coverage for you and your ride. 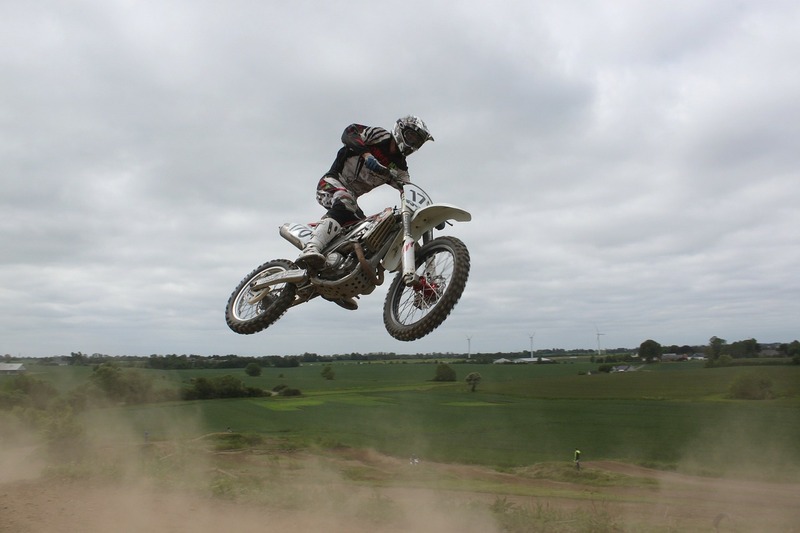 A standard homeowner’s or renter’s policy does not cover physical damage to a motorcycle, but endorsements are available on some plans for ATVs and golf carts. 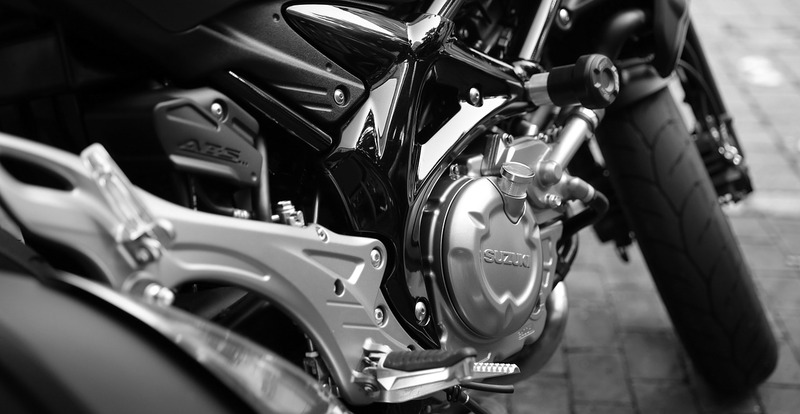 Here, we’ll go over standard types of motorcycle coverage available, specific legal requirements for South Carolina, and tips for obtaining adequate coverage. Body injury and property damage (liability): Required in most states, BIPD insurance compensates the other driver for injuries and personal property damage if you cause an accident. Uninsured/underinsured motorist: If you are hit by another motorist who doesn’t have insurance, UM/UIM coverage pays for your medical expenses and repairs. Medical pay: Pays for the medical bills of you and your passenger if you are injured in an accident. Collision: Helps pay for your repairs if you cause an accident and damage your motorcycle. 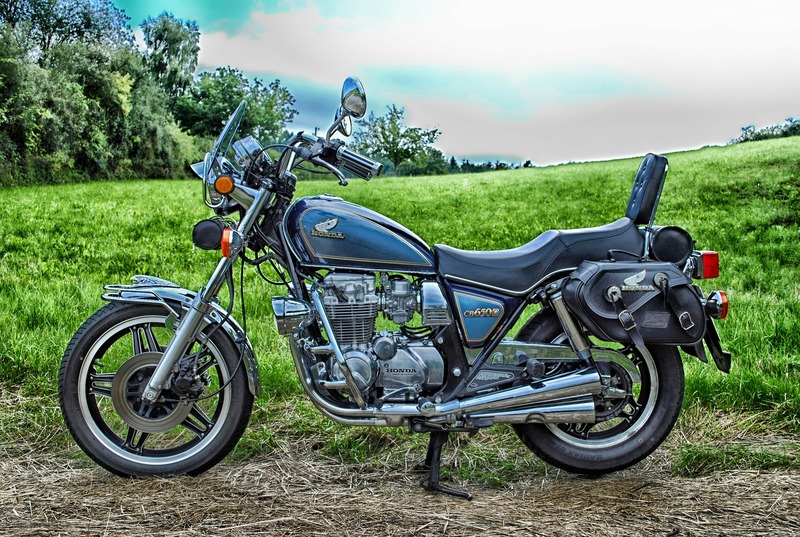 Total loss replacement: Pays to completely replace your bike if it is totaled in an accident. Accessory coverage: Coverage for special add-ons and accessories. Transport trailer coverage: If you’re moving long distance with your bike, this is a smart coverage to add. It covers your bike and trailer while in tow. Roadside assistance: Don’t get stranded! With roadside assistance, free help is just a phone call away. According to Upside Insurance, motorcycle riders in South Carolina must maintain liability and uninsured motorist coverage. The state’s minimum liability motorcycle insurance coverage is 25/50/25, or $25,000 bodily injury, $50,000 bodily injury per accident, and $25,000 property damage. All drivers must purchase uninsured coverage in the same amounts. 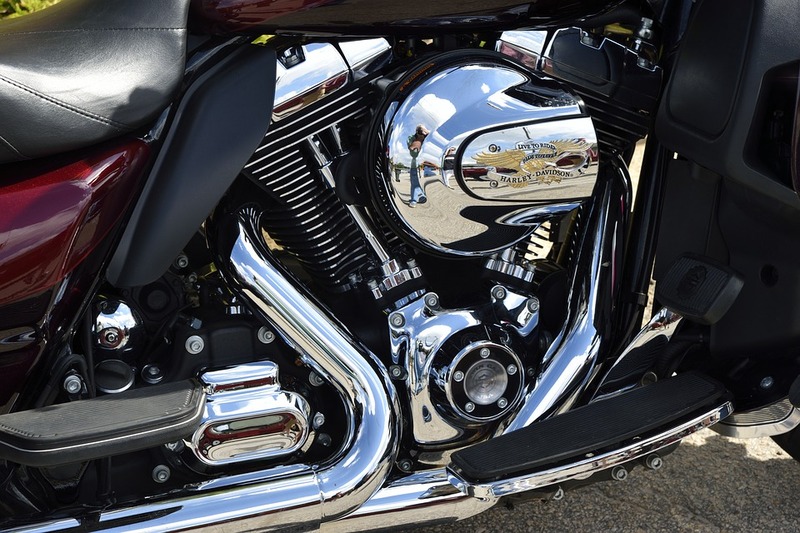 Accessories coverage: Riders must also purchase comprehensive and collision coverage. This coverage includes chrome pieces, radios, seats, and backrests. Collision coverage: Protects your bike from accident damage. Personal injury coverage: Provides coverage for yourself and your passenger. Comprehensive physical damage coverage- Pays for losses resulting from other incidents outside collisions including theft, fire, and vandalism. Uninsured/underinsured motorist coverage: covers injuries caused by an insured driver in a crash that is not your fault. The annual average coverage rate from Geico in South Carolina is $426. 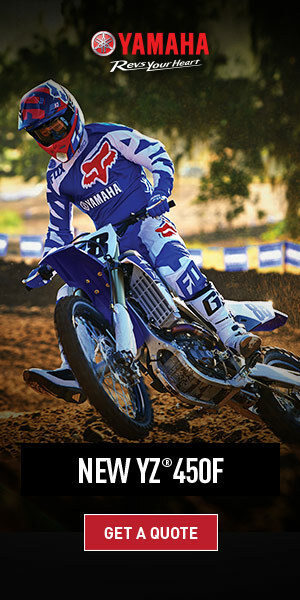 Nationwide offers coverage up to $50,000 per motorcycle, plus custom parts coverage up to $30,000. 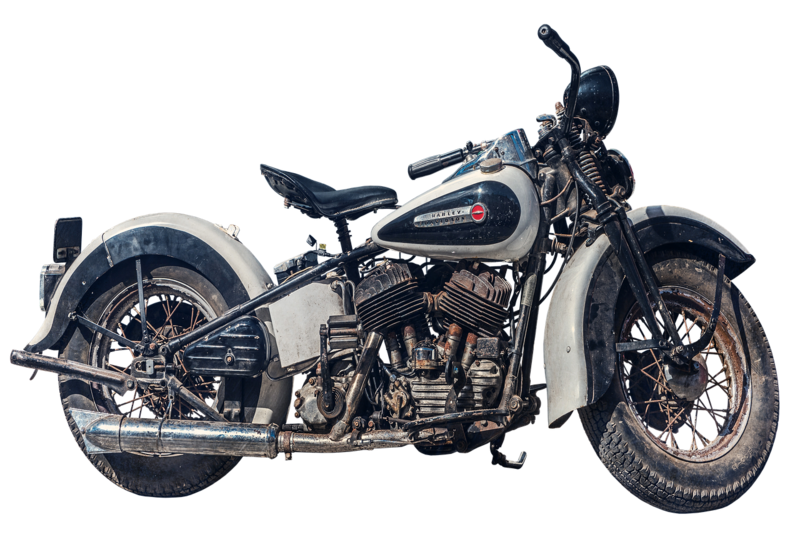 Their standard insurance covers kit and vintage bikes up to $30,000. Riders who bundle multiple bikes or who take a motorcycle riding safety test may enjoy massive discounts. The average aunnual coverage rate in South Carolina is $420. Dairyland’s average policy is around $1082. For better or worse, there will likely come a time in your life where you’re faced with making a move across the country. 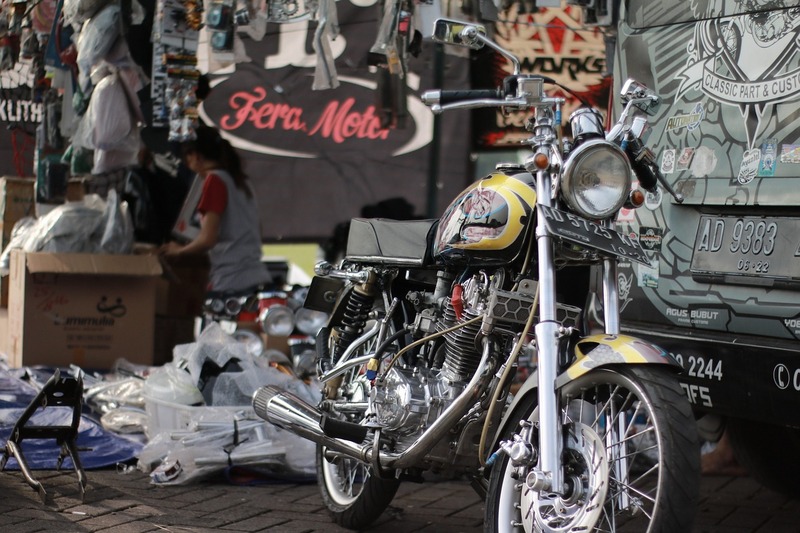 As a motorcycle owner though, you are faced with a different set of challenges and decisions to make when it comes to determining your moving plans. 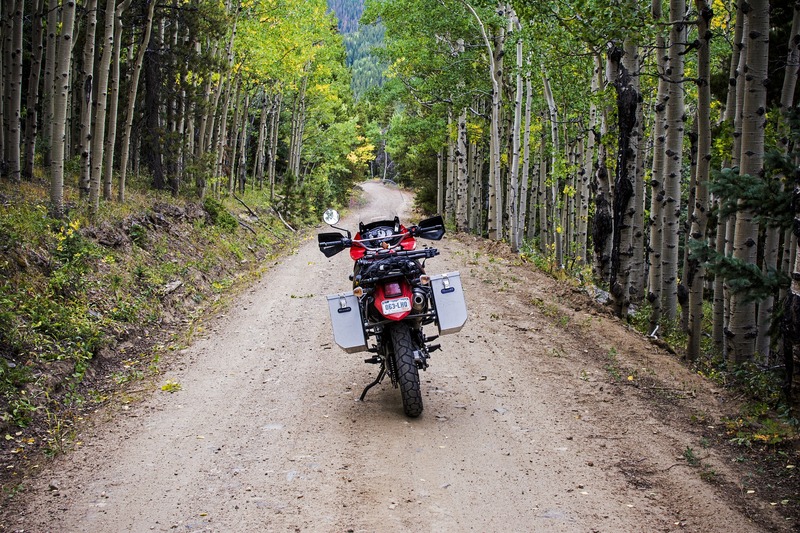 We know that you love the open road and the thought of a 1,000-mile ride is nothing for many of our readers. So, you might think, that it’s best to let the movers take care of the less valuable possessions. The motorcycle, however, is best left to your own care, right? Depending on the length of your journey and whether you have a primary car that you will be trying to move as well, riding your bike to your new home can be a great way to start a life transition on a good night. With most long distance moves, the movers will consolidate your household items with several other people that are moving in the same general direction as you. This means that they won’t be driving directly from your old house to the new one. They will be stopping at other places along the way both picking up and dropping off. The typical move can leave you without your belongings for 2-3 weeks. This may be bad news for some, but if you’re riding your bike across the country and want to take the time to explore, this gives you several extra weeks to take your time. 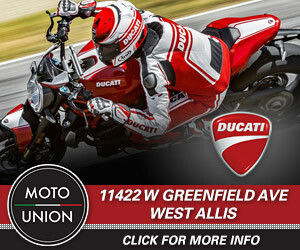 You love your motorcycle and want to make absolutely certain that it gets taken care of. If you’re not personally riding it to your new home, you still have plenty of options. Check out this source for reliable long distance moving companies that can help you get estimates on both your options and prices for making a cross country move. While there are several dedicated companies that specialize in moving cars and motorcycles, most of your traditional moving companies can also help you arrange this and bake it into your total moving costs. If you’re worried about damages, ask your mover for an increased insurance policy to make absolutely certain that your bike will be protected no matter what happens during transit.